UPitchNJ is sponsored by the New Jersey Collegiate Entrepreneurship Consortium, which represents the entrepreneurship education programs at New Jersey’s four-year colleges and universities. 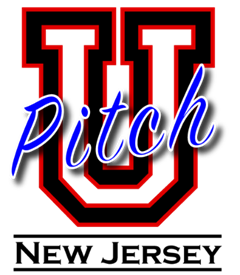 Twelve universities compete in UPitchNJ 2019: Fairleigh Dickinson University, Monmouth University, Montclair State University, New Jersey Institute of Technology, Princeton University, Ramapo College of New Jersey, Rider University, Rowan University, Rutgers University, Seton Hall University, Stevens Institute of Technology, and William Paterson University. The competition will be held at Seton Hall University’s Bethany Hall Friday April 26, 2019. 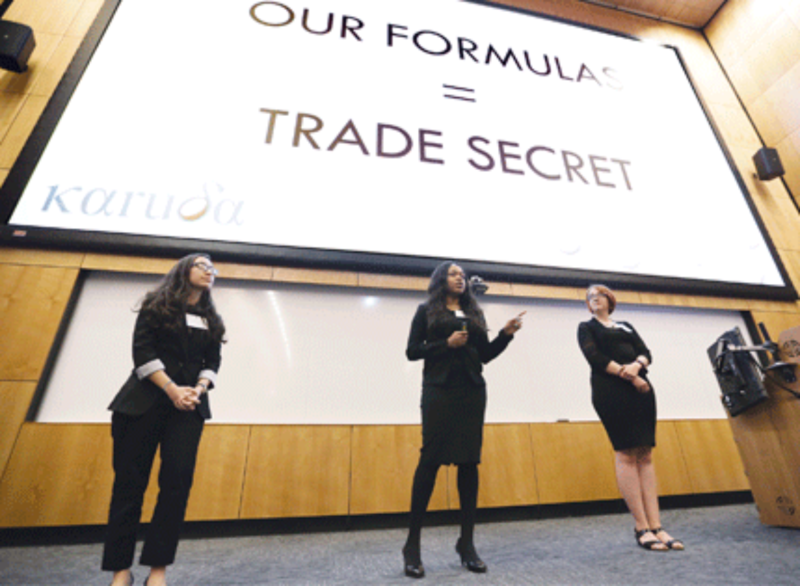 Each university will send an undergraduate student team that has developed a startup idea, or has launched a startup, to compete for cash prizes and business services. An independent panel of judges will evaluate the student teams on the innovativeness and originality of their startup idea, and the quality of a written Executive Summary and oral presentations. The contest judges will look for creative and innovative thinking about markets, products and services. The teams will be evaluated on their perceived ability to execute the idea and turn it into a viable, profitable business, and/or venture with significant social value. Each year, the competition is held on the campus of a participating college or university. The UPitchNJ 2018 competition was held at Montclair State University. UPitchNJ 2017 competition was at Princeton University and the inaugural UPitchNJ 2016 was at Rutgers University. Rowan University will host UPitchNJ 2020 and New Jersey Institute of Technology will host 2021. UPitchNJ’s aim is to highlight the ingenuity and creativity of today’s college entrepreneurs, whom are increasingly launching businesses from their dorm rooms. As entrepreneurship educators in New Jersey, we want to provide our entrepreneurial students with a networking forum with other students, mentors and potential investors. We believe UPitchNJ will help brand New Jersey – home to Bell Labs and Thomas Edison – as the innovative state that it is, plus encourage young entrepreneurs to develop their businesses here, leading to economic growth and job creation. “Given the combination of universities, financial institutions and successful startups, New Jersey is one of the best places in the nation for entrepreneurship to flourish,” says entrepreneur Greg Olsen, UPitchNJ 2016 judge as well as an Entrepreneur-in-Residence at Princeton University.